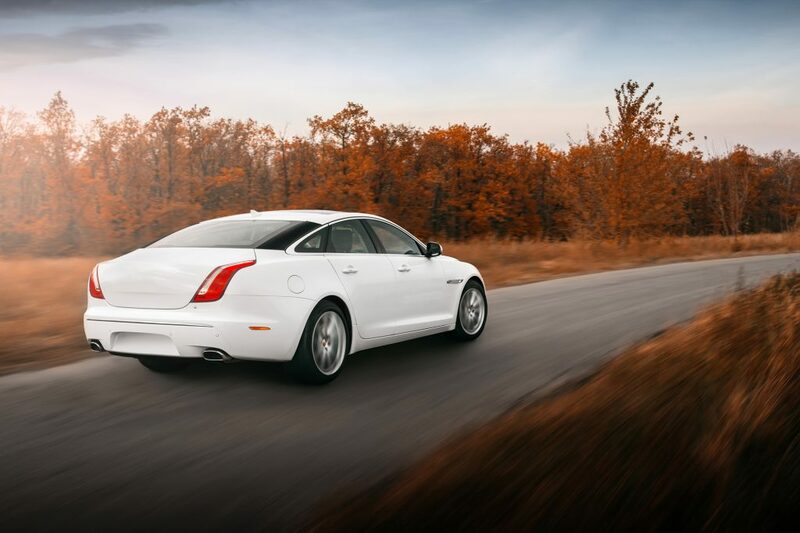 Autohaus Lake Norman is your late model British experts, and Jaguar is no exception! We offer the same great service and capability to our Jaguar customers, as we do Land Rover. Using the dealer level diagnostic tool with a live connection to Jaguar, we are able to diagnose any problem and make any repair. We routinely do software updates, key programming and very high level repairs that most shops send to the dealer. 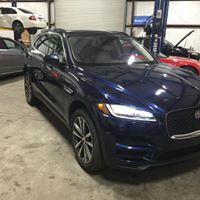 We work on Jaguar's newest cars, like this brand new F-Pace! We use a combination of genuine Jaguar parts and premium aftermarket parts to give you the best repair possible, for the best value possible. We offer a full range of services from oil services, factory recommended service, state inspections, diagnostics, batteries and so much more! Advanced dealer level diagnostic equipment for Jaguar. Our dealer level Jaguar diagnostic station allows us to perform tasks not available at general repair and tire shops. We can do software updates on all on-board modules, key programming, adaptation resets and so much more. Many shops claim proficiency in Jaguar, but most lack the diagnostic capability, special tooling, in depth knowledge and service information to perform accurate diagnostics and repairs. 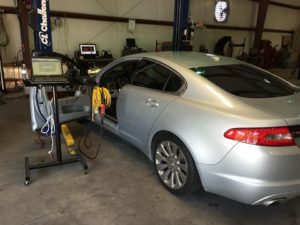 When you bring your Jaguar into Autohaus Lake Norman, we will use our years of Jaguar experience and technical expertise to keep your Jag in top shape and help point out any potential problems.